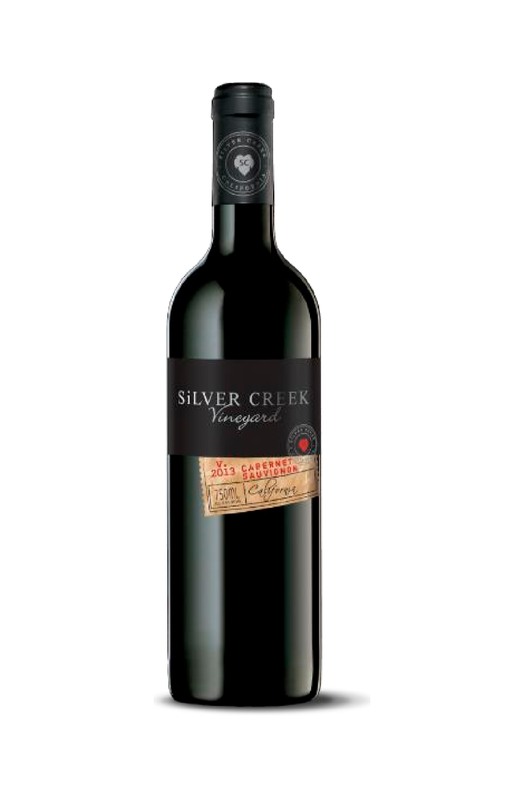 Description: The deep ruby red color with aromas of berries and cedar are the characteristics of this vintage varietal. It is a medium-bodied wine with just a hint of oak that is smooth, fruity and ready to drink. Food Pairings: Pairs wonderfully with filet mignon, lamb, heavy pastas and cheeses. 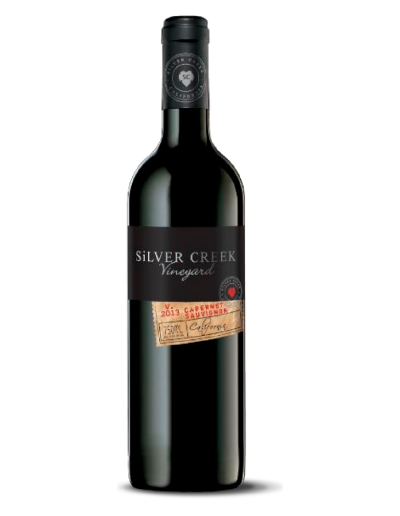 Description: The vintage Merlot is a beautiful deep ruby red color. 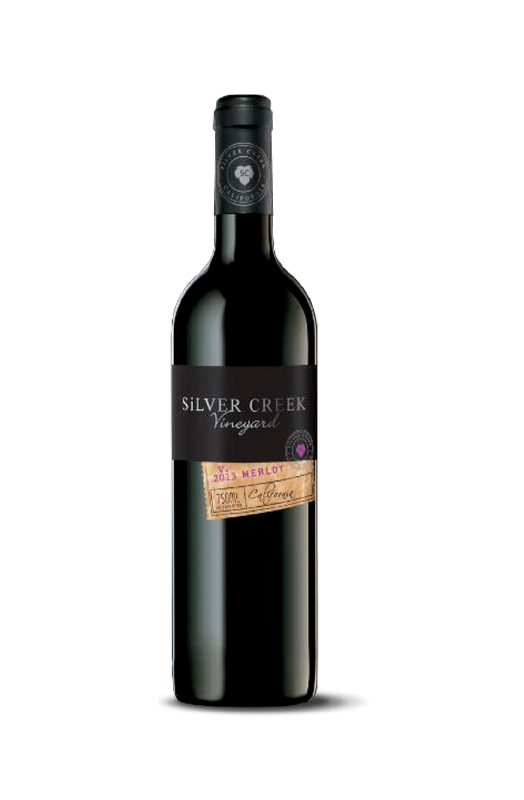 This medium-bodied wine carries a cedary vanilla overlay to the ripe currant and plum flavors. The light tannins flow smooth, spicy and supple. Food Pairings: Pairs great with cheeses, pastas, red meat, and lamb. 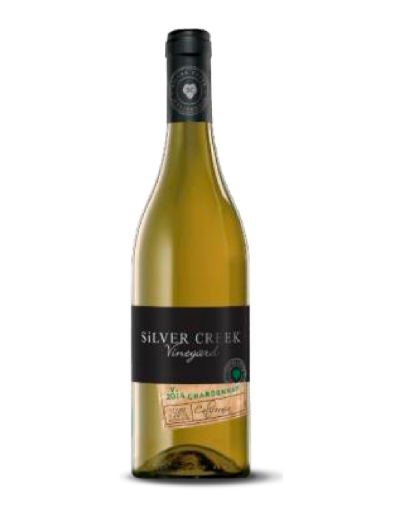 Description: The pale straw color with aromas of fruit and green apples characterize our vintage Chardonnay. 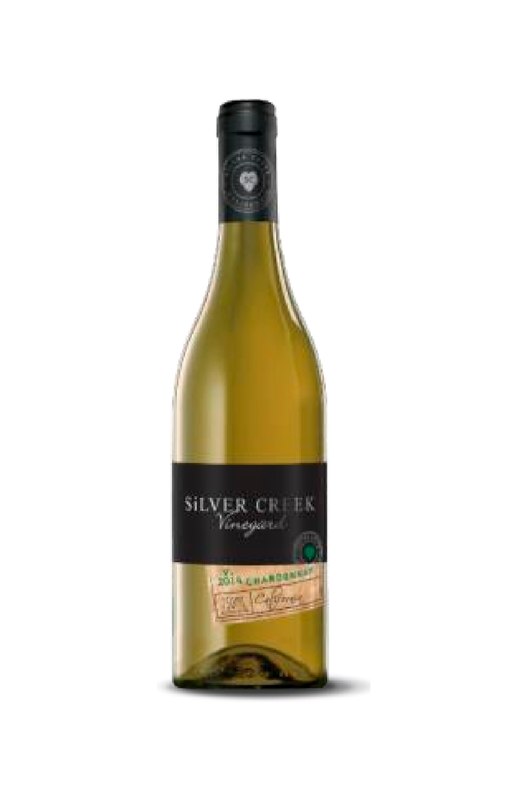 This is a lighter-styled chardonnay with fresh, clean fruit flavors and a smooth finish. Food Pairings: A great accompaniment to mild cheeses, chicken, veal and seafood.